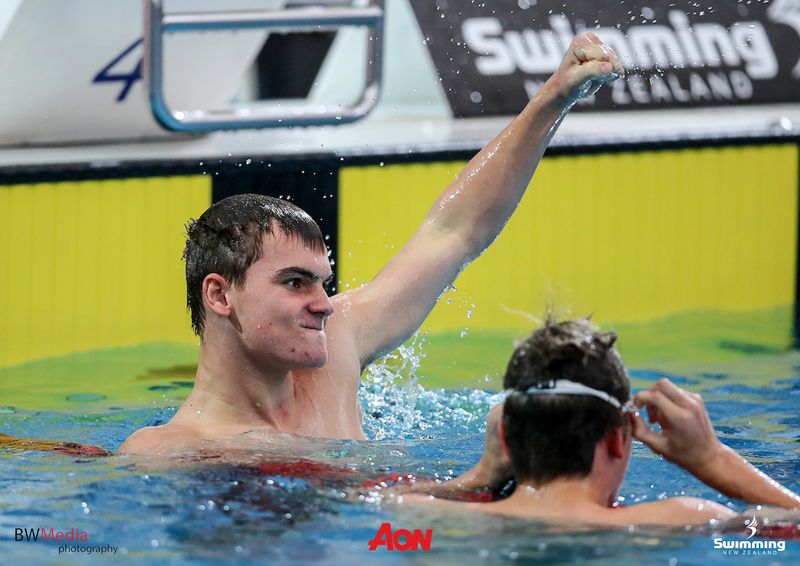 Updated event information and qualifying times are now available for the 2018 Swimming NZ Short Course Championships. 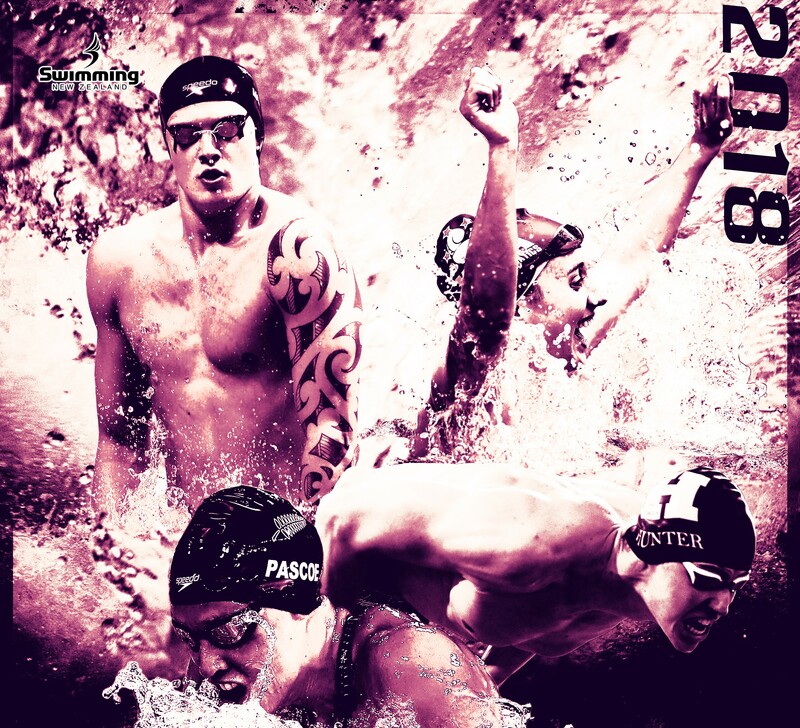 The Swimming New Zealand Awards will take place at the Spencer on Byron Hotel, Takapuna, on Saturday 7 July 2018. 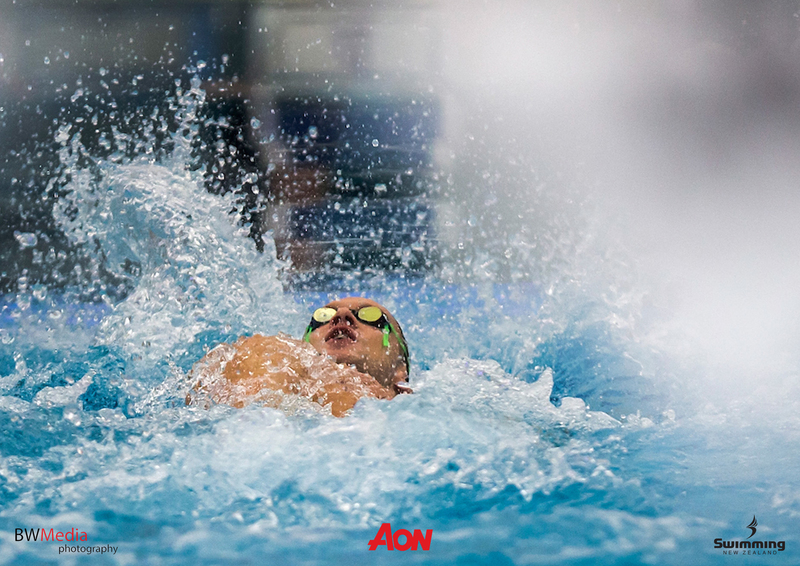 The AON New Zealand Open Championships will take place at the Sir Owen G. Glenn National Aquatic Centre from 2 - 6 July 2018. 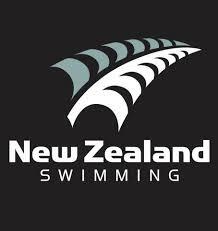 Updated SNZ team lists for the Oceania Champs, Junior Open Water Champs and Australian State Teams. 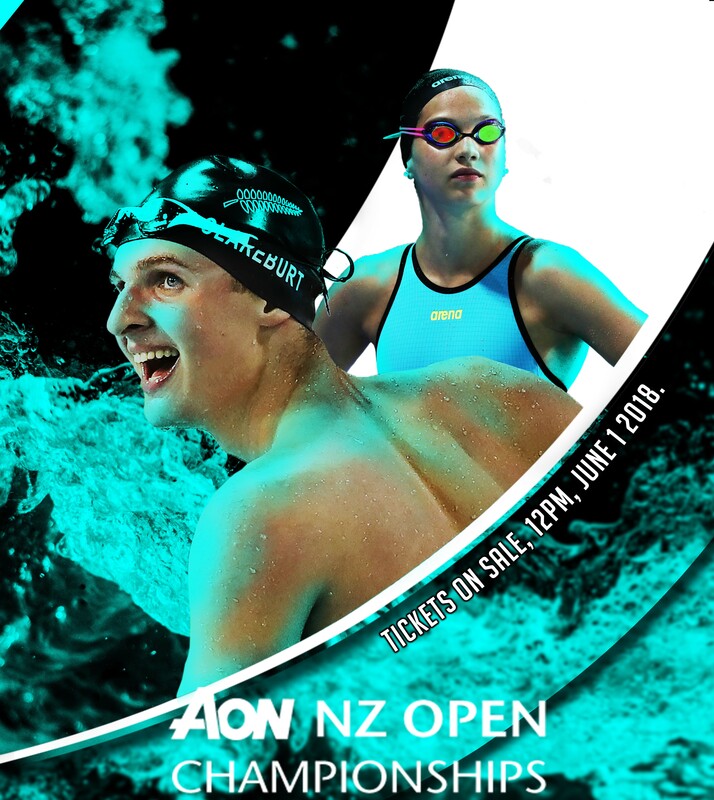 The 2018 AON NZ Open Championships will take place from July 2-6. Entries are NOW OPEN. 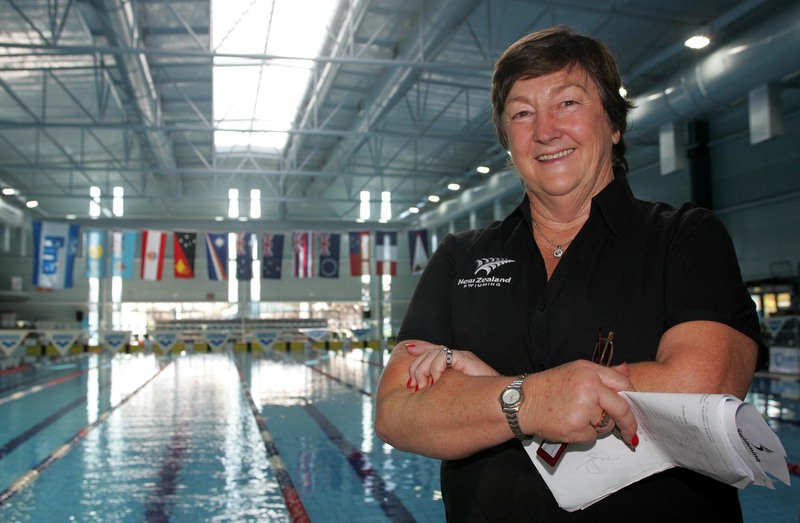 It is with great sadness that Swimming New Zealand confirms the passing of former National Coach and High-Performance Manager, Jan Cameron. 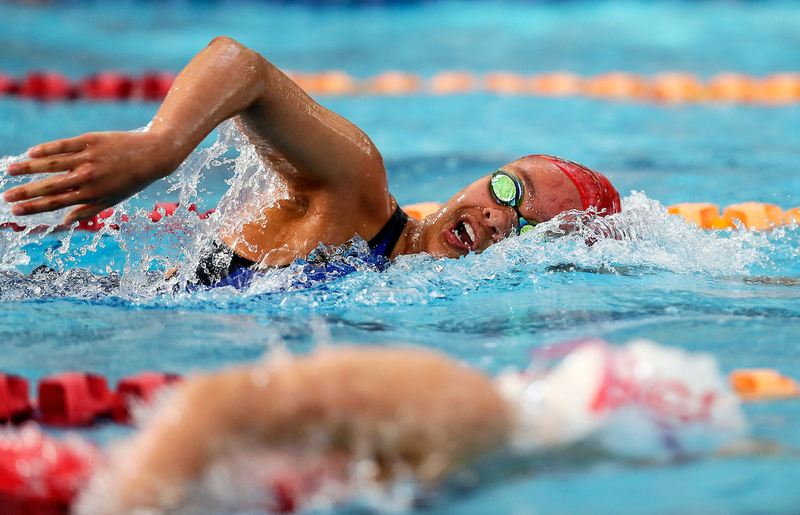 There has been a change in events in different sessions for the 2018 Golden Homes Swimfest, please see change in schedule. 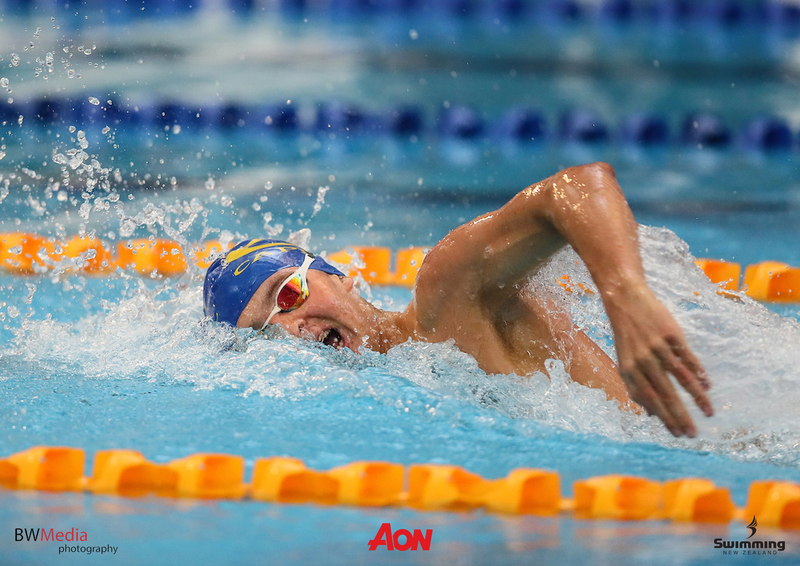 Lewis Clareburt, Tyron Henry and Taiko Torepe-Ormsby starred on the final night of the national age-group championships by each smashing an age-group record. 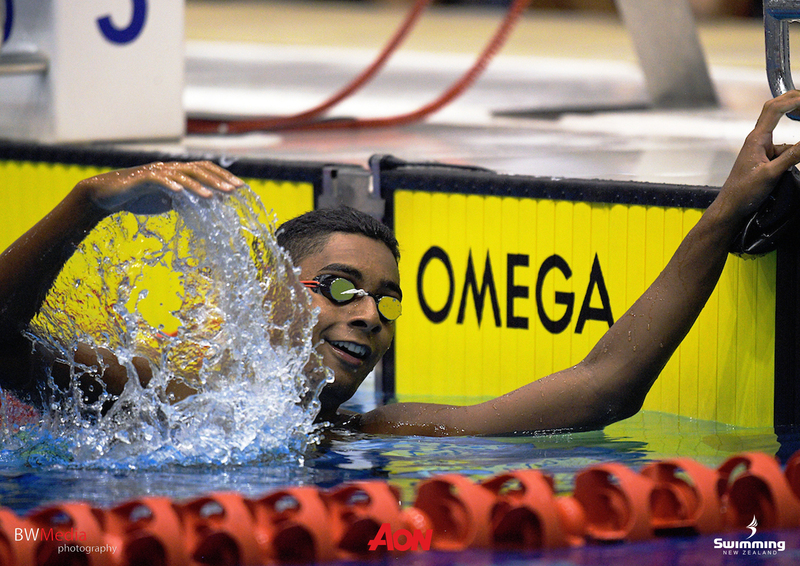 SNZ would like to acknowledge the national age-group record set by Tyron Henry for the boys 16-years 100m freestyle, with a time of 51.29s.